He added that his opinion was in line with that of Vice President Jusuf Kalla, who he claimed had also referred to the planned closure as "irrelevant". 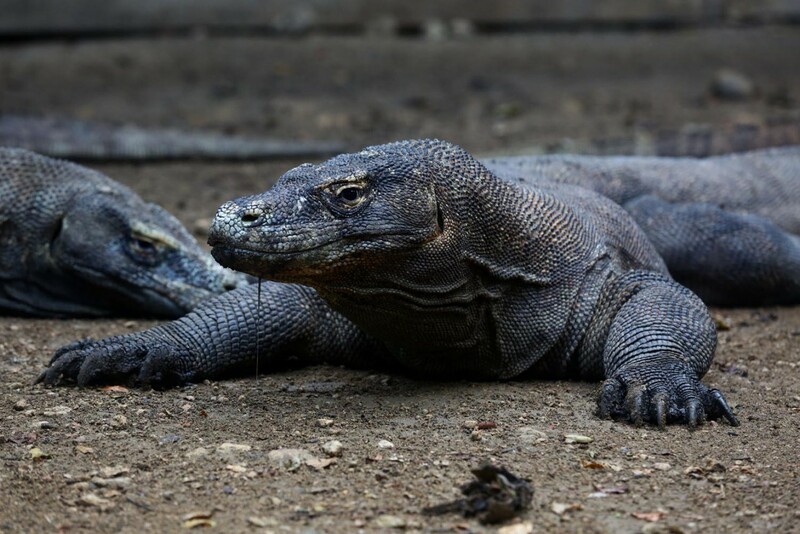 East Nusa Tenggara Governor Viktor Bungtilu Laiskodat recently announced a plan to close the popular Komodo National Park for a year, to increase the population of Komodo dragons and deer, the lizards' natural prey animal. Viktor said the measure was necessary to protect the habitat of the vulnerable species. According to Arief, the Environment and Forestry Ministry would be holding a meeting to discuss "the Komodo National Park polemic".